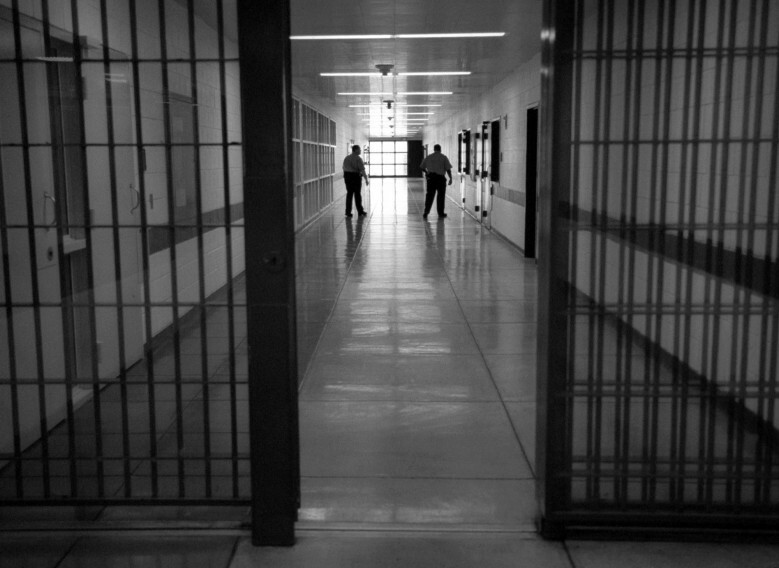 Our criminal justice system has been turned into a profit center for private corporations. Not only are our prisons being handed over to for-profit companies like Corrections Corporation of America and GEO Group, but almost every service provided in prisons is being outsourced to corporations as well. I write more thoroughly about this in my most recent article in The Huffington Post, Captive Customers: Outsourcing Prison Services Is Ruining Lives and Bilking Taxpayers. When Florida Governor Rick Scott moved to privatize health care in Florida’s prisons, the number of prisoner deaths skyrocketed. And when Aramark took over food services in Michigan prisons (a three-year contract worth $145 million), prisoners were underserved, maggots were found in and around food, and Aramark employees smuggled in contraband and sexually misbehaved with prisoners. In order to obtain government contracts, private corporations promise to run our prisons cheaper and more efficiently, but the results speak for themselves. The private prison companies I mention in my article are in business to make a profit. Sadly, taxpayers don’t get what they pay for and prisoners are being inhumanely treated. Get the full story here, and please be sure to share with others.